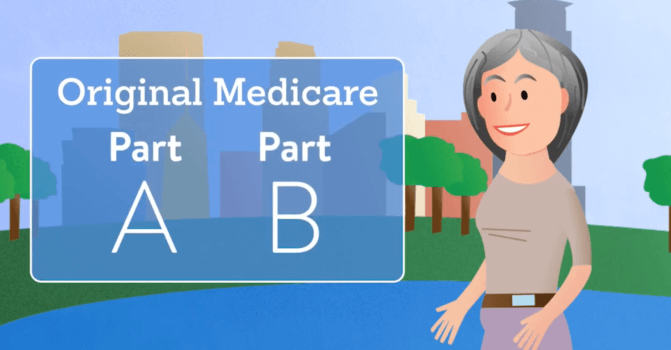 Whether you’re approaching retirement or simply planning your future, get answers to your basic Medicare questions. What to know about Medicare when you’re 65 and still working. Getting ready for Medicare is different for everyone. We’re here to support you along the way so you can continue to live a better, healthier life. 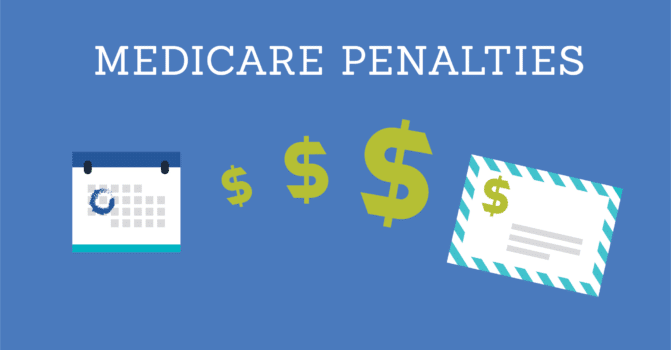 Learn about your Medicare plan options.